Applications for 2019 are being accepted until April 29, 2019. See below for instructions. John W. Humke was a past President of the Natural Areas Association and the first state and regional director for The Nature Conservancy. In his honor, the Natural Areas Association established the John W. Humke Student Scholarship program in 2015. 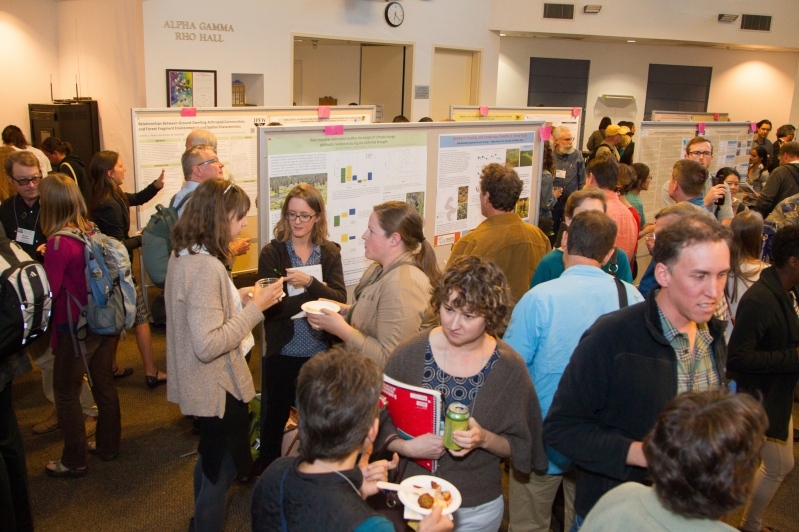 Student scholarships include Natural Areas Conference registration (includes Student-Mentor Networking lunch, NAA membership lunch and Awards Dinner) and may include additional assistance to help offset travel to the conference. Any other expenses are the responsibility of the attendee. Full-time students attending accredited institutions and majoring in an applicable field such as natural resource management, biology, ecology, conservation, or related subjects are eligible to apply. Scholarships will be awarded on a competitive basis. Priority will be given to those who present a paper or poster at the conference. Abstract submission is separate from the scholarship application. Please visit our Call for Proposals page to submit an abstract for the conference, and indicate that you are a student and that you would like to participate in the student competition. All scholarship recipients are expected to volunteer at the conference. Student scholarship recipients will be contacted to discuss volunteer assignments. We also expect you to make an effort to obtain funding from your institution or a related organization to help support your attendance at the conference. We will ask you about these efforts as part of the application process. Please contact Terri Hogan with any questions. Copyright © 2019, Natural Areas Association. All Rights Reserved.